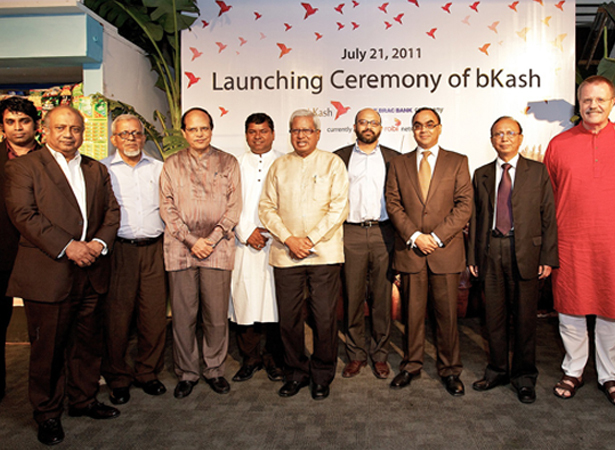 Bangladesh's first complete mobile financial service provider, bKash Limited, a BRAC Bank subsidiary, launched its operation today, July 21, 2011. 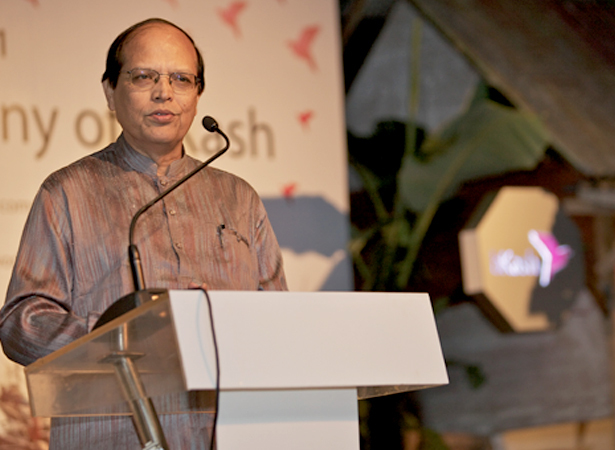 Bangladesh Bank Governor Dr. Atiur Rahman inaugurated the service in Dhaka. 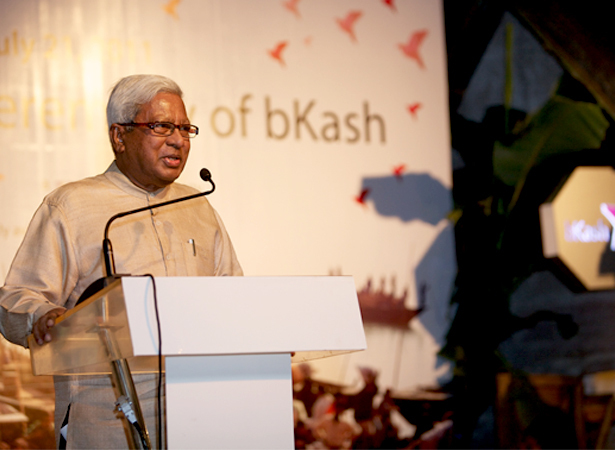 The Governor marked the occasion as a milestone event not only for the advancement of Bangladesh but also to celebrate a true partnership between banking and telecom industries. 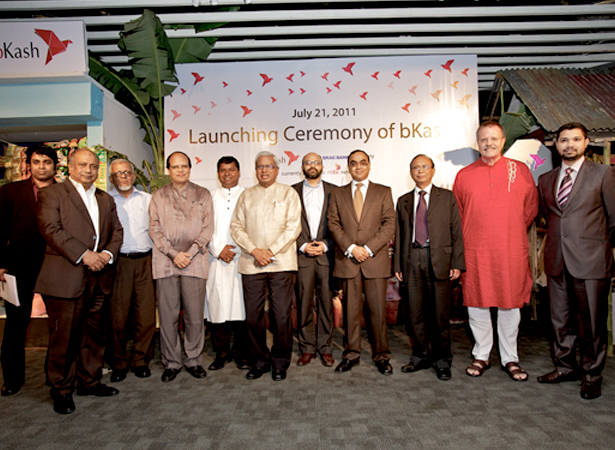 bKash is designed to provide financial services via mobile phones to both the unbanked and the banked people of Bangladesh. 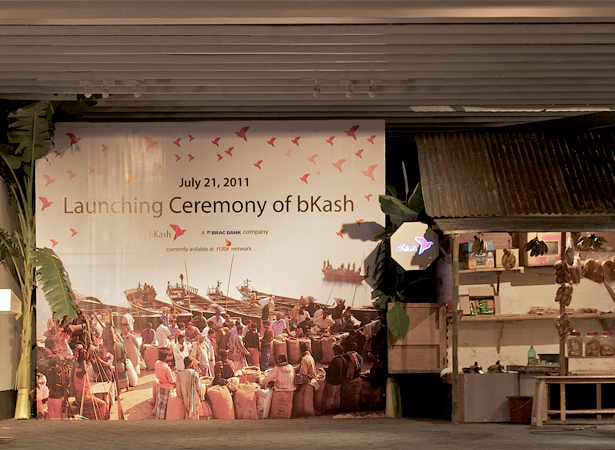 The overall bKash value proposition is simple: a safe, convenient place to store money; a safe, easy way to make payments and money transfers. 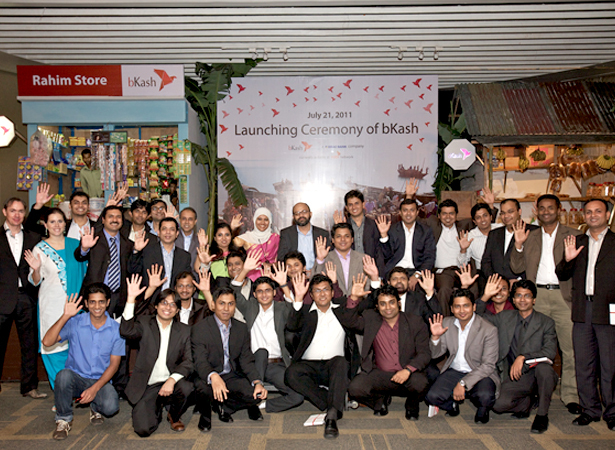 The bKash mobile wallet, a VISA technology platform which is fully encrypted to ensure most secure transactions, will be the customer account into which money can be deposited and out of which money can be withdrawn or used for various services. 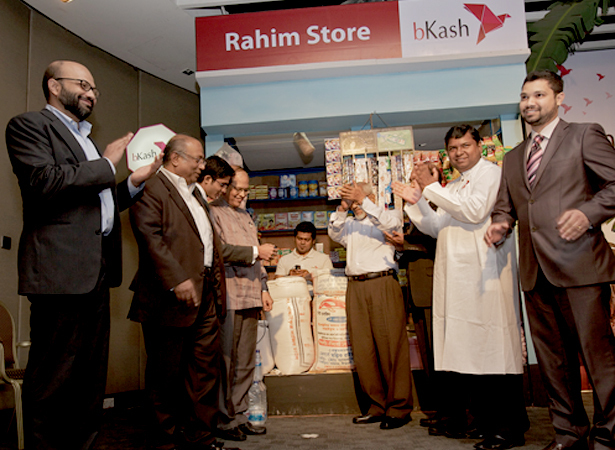 Customers will be able to receive electronic money into their bKash accounts through salary, loan, domestic remittance, and other disbursements and eventually will cash out the electronic money at any of the hundreds of cash out agents which bKash assigns. 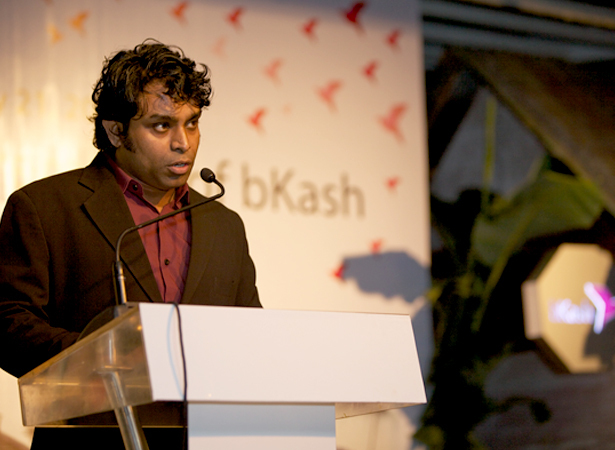 bKash has already selected over 500 agents and adding hundreds of new agents to its network every month. In addition, bKash has signed an MOU with Local Government Division (LGD) and Access to Information Programme (A2I) to use their 4501 Union Information & Service Centers to make financial services accessible to grass root people. 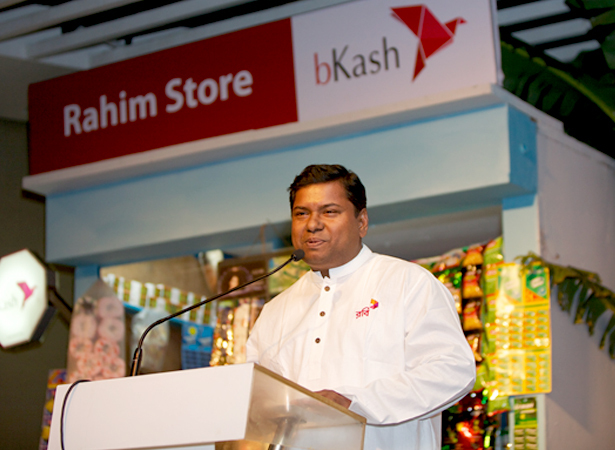 "With the backing of leading players in the field, bKash has the scale and expertise to deliver a service that the majority of Bangladeshis desperately need,” said Mr. Kamal Quadir, CEO of bKash. 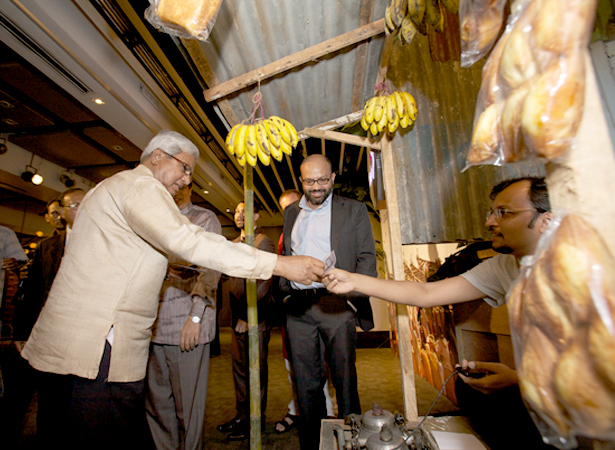 "We will evolve with the needs of individuals, businesses and communities,” continued Mr. Quadir. 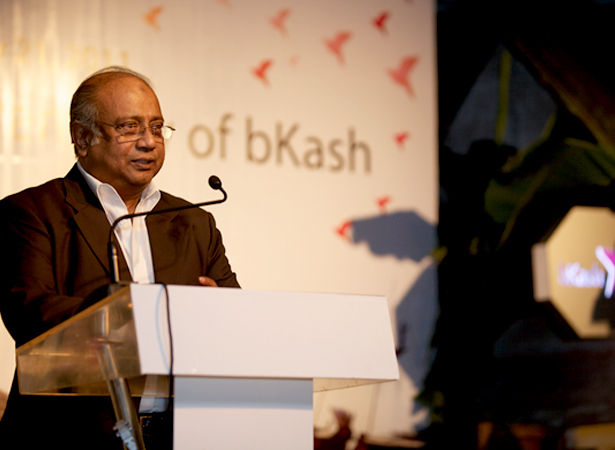 "bKash presents a compelling business plan which capitalizes on a ripe economy to dramatically expand access to formal financial services, both as an extension of BRAC Bank and as a full- scale mobile phone-based payments switch. This will highly benefit the country as 83% of the population lives under $2 a day and access for finance can help in improving the economic situation,” said Mr. Muhammad A. 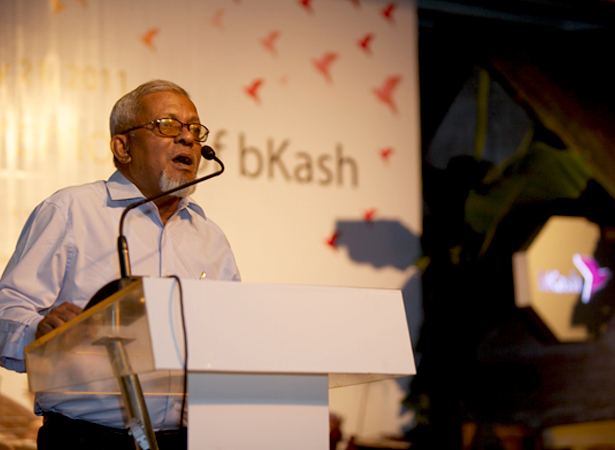 (Rumee) Ali, Chairman of BRAC Bank and Chairman of bKash. 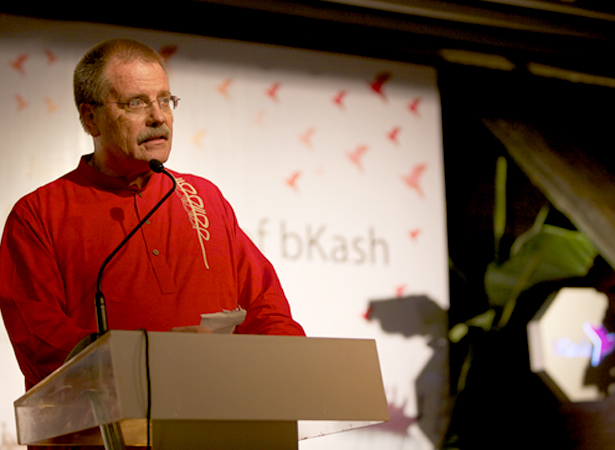 Managing Director & CEO of Robi Axiata Mr. Michael Kuehner emphasized that this is the first time a dedicated mobile financial service provider has partnered with a mobile operator so the customer expects truly transformative payment solutions and services. 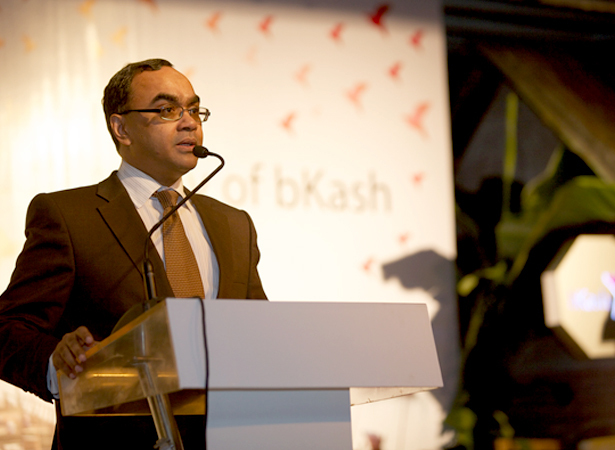 "bKash will fundamentally change the way people now do transactions. Customers will not need to come to the bank, rather the bank will come to their places. Menu-driven system will be very user-friendly. Customers can do banking even through the most basic handset.”, said Mr. Syed Mahbubur Rahman, Managing Director & CEO of BRAC Bank.